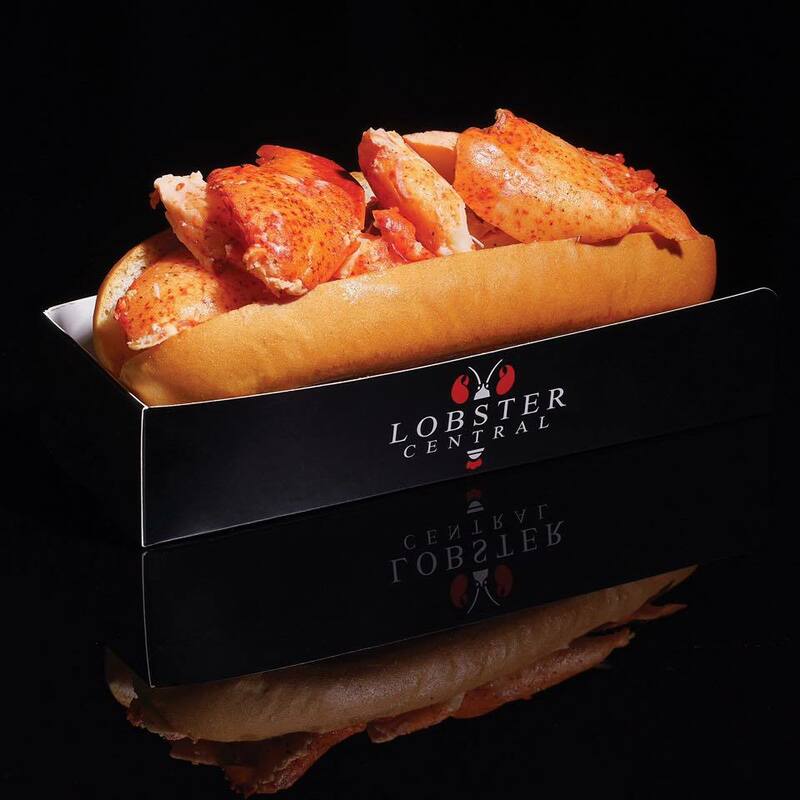 Stripped down to the essentials in a small space, Lobster Central’s minimalist interiors are a nod to its New England roots with crisp, white subway tiles and stark, exposed concrete walls. 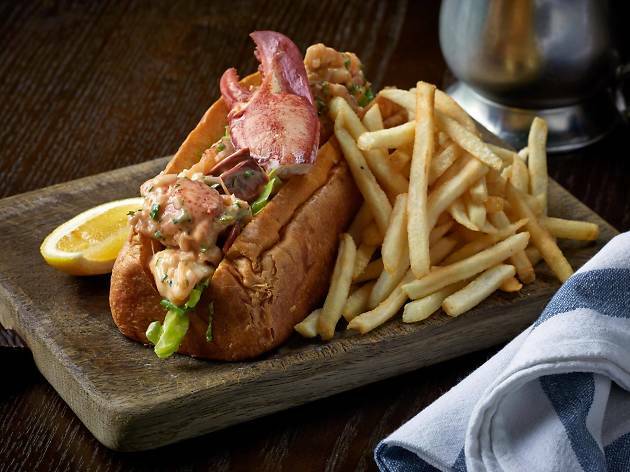 As the name suggests, the focus is on the lobster – flown in straight from the cold waters of Maine – and more specifically, the famed lobster roll. 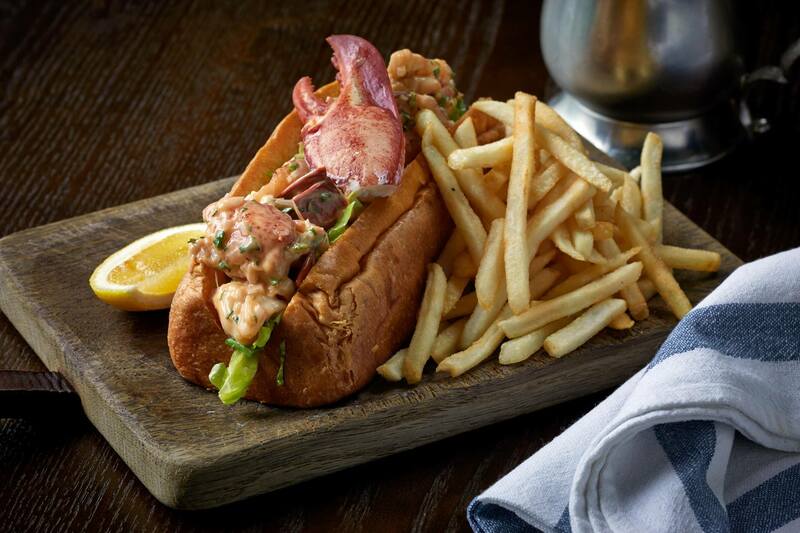 The signature no-fuss lobster rolls here come packed with a pound of lobster meat and lightly drizzled with lemon butter and sprinkled with spices. Mama Burger & Lobster offers an escape from the hustle and bustle of the city in its colorful Cheung Sha Wan location that’s decked out with graffiti-covered paintings. 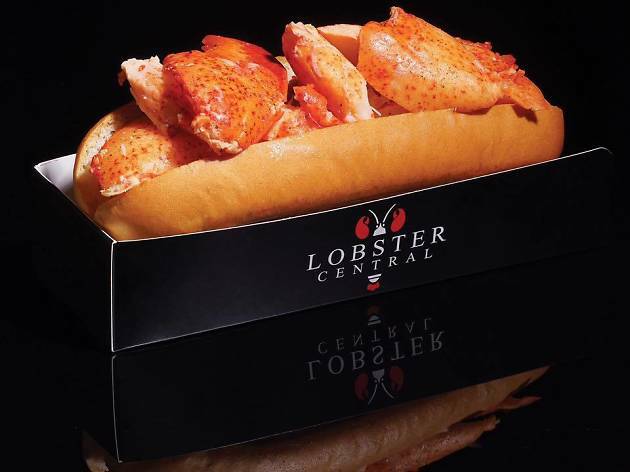 They specialise in beef and lobster burgers, but also have whole lobsters and a delicious lobster roll on offer, made with chunks of fresh lobster meat filled into a soft, hot, and buttery bun. 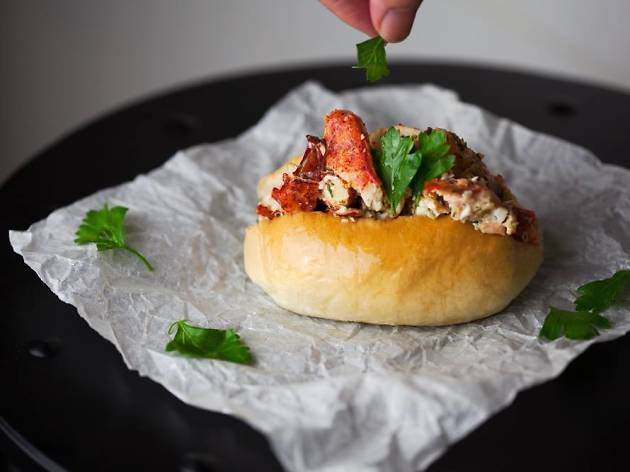 Known as Paul’s Kitchen for almost a decade, Lobster and Mussels have refocused and now boast one of the best lobster rolls in Hong Kong. 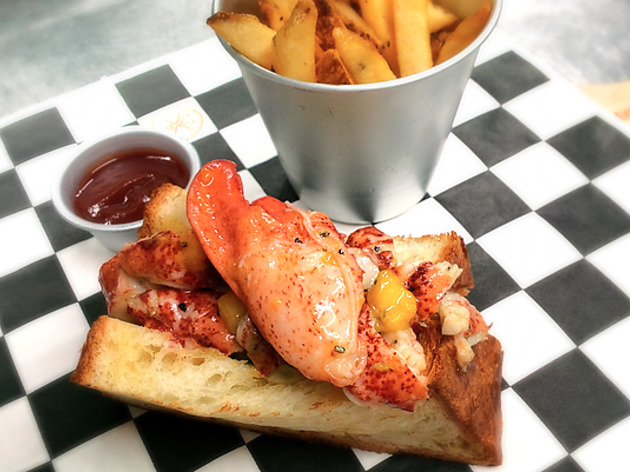 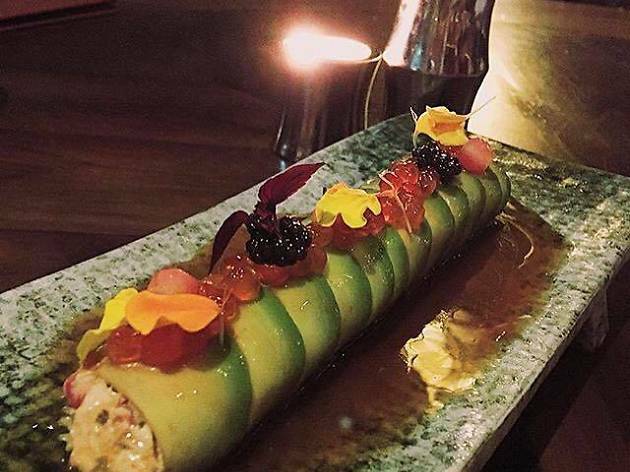 Wanting to differentiate from the competition, their version aims to give the dish an interesting twist by dousing their lobster in a mango salsa sauce instead of the traditional mayonnaise. 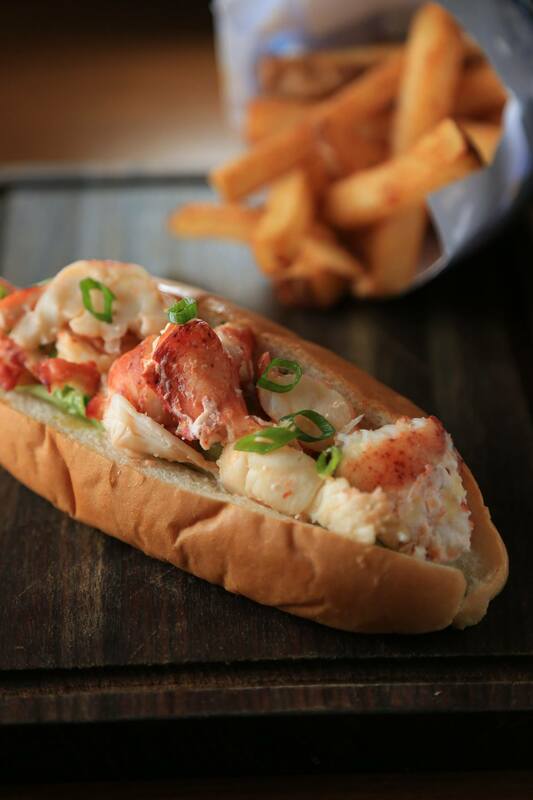 Paired with buttery bread, this dish is a winner. 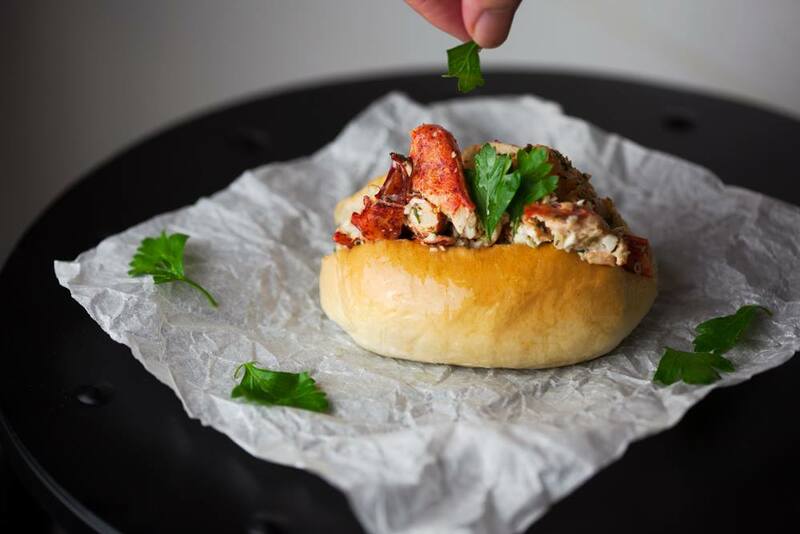 By the Sai Wan Ho waterfront, Cull ‘n Pistol pays homage to New England’s seafood culinary traditions in its pared back yet bright and airy venue. 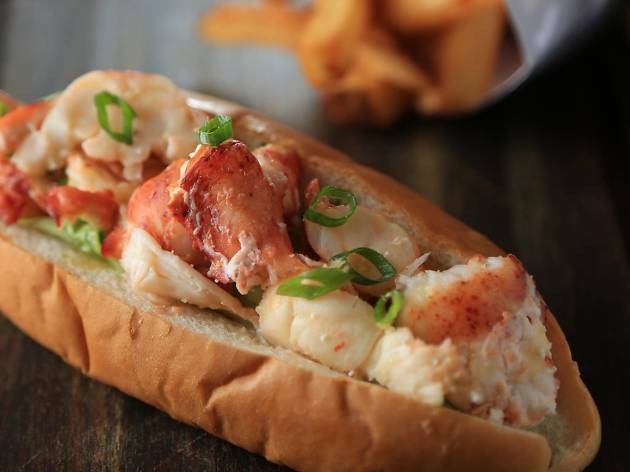 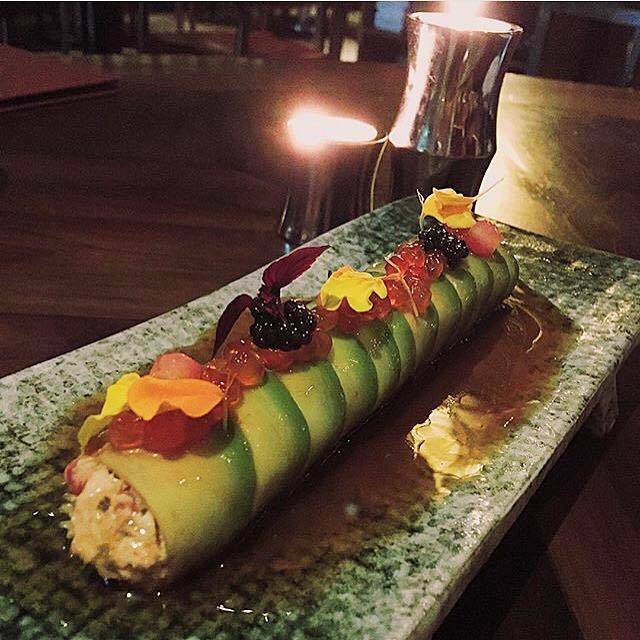 Its menu features a variety of seafood dishes from popcorn shrimp to whole lobsters, but we roll up for the lobster roll. 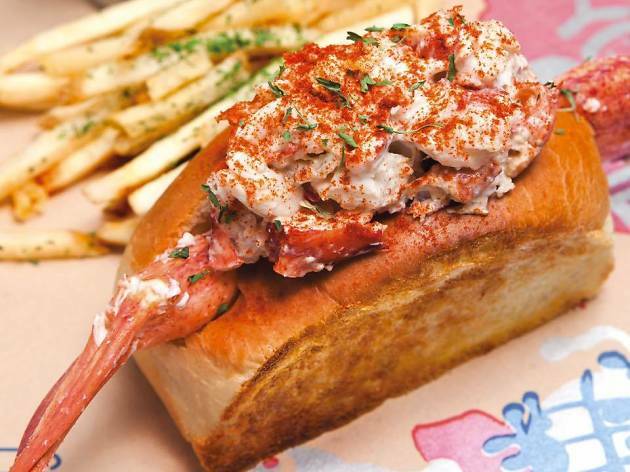 Accompanied by a side of old bay fries, it's filled with large chunks of fresh lobster meat and covered in lemon mayonnaise and seasoned with scallions.